WholeDude – Whole Artist : An artist uses colors with imagination to create forms and to generate a desired visual effect. A “Whole Artist” is a person who creates his own canvas, his own tools, his own pigments, and creates the desired visual effects while the forms that are created have no such creative and cognitive abilities. 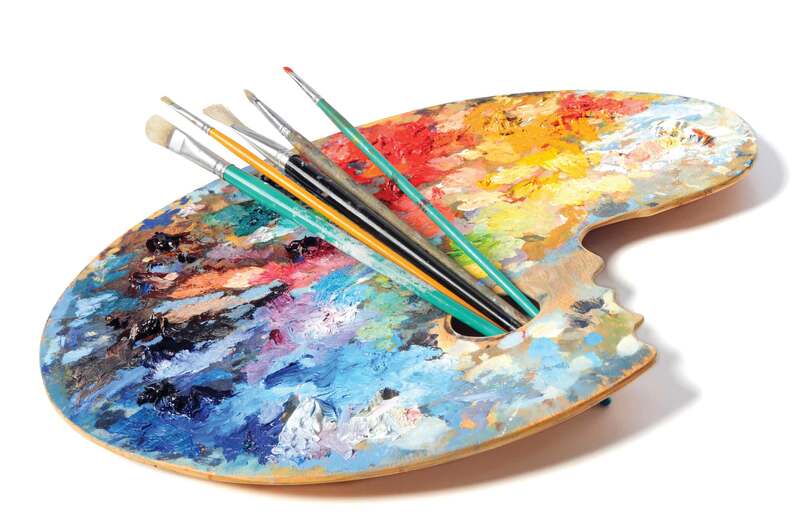 The term artist is used to describe a person who works in, or is skilled in the technique of any of the fine arts, especially in painting, drawing, and sculpture. The term artistry describes the artistic ability which includes the use of imagination, a feeling for form, and a feeling for effect. I am using the term ‘Whole Artist’ to discover the person who may have used imagination to create forms to produce desired effects while the form itself lacks the cognitive abilities to generate its own form. Plants may produce flowers of different colors while they essentially lack cognitive abilities to recognize the visual effect of the color they produce. For example, we can examine the colorful hues of Chilean flowers, Mimulus luteus, Mimulus cupreus(Red Emperor), and Mimulus variegatus. WholeDude – Whole Artist : Chilean Mimulus flowers. Mimulus luteus. Who is the artist that caused this visual effect? WholeDude – Whole Artist : Chilean Mimulus flowers. 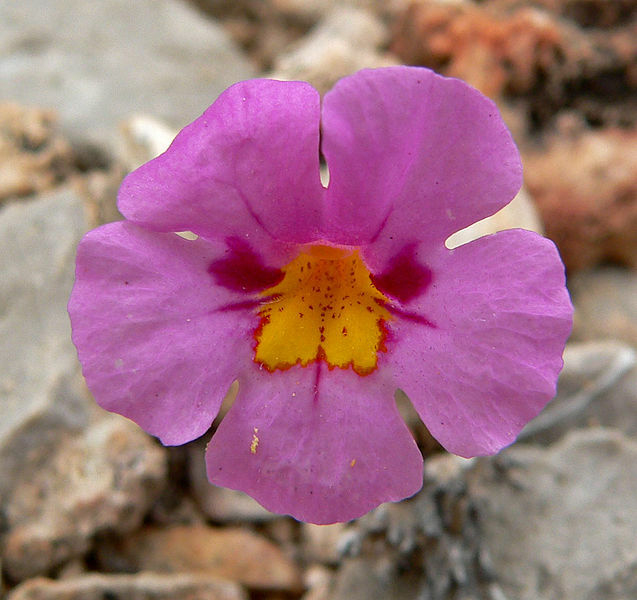 Mimulus variegatus. Who is the artist who produced this visual effect? 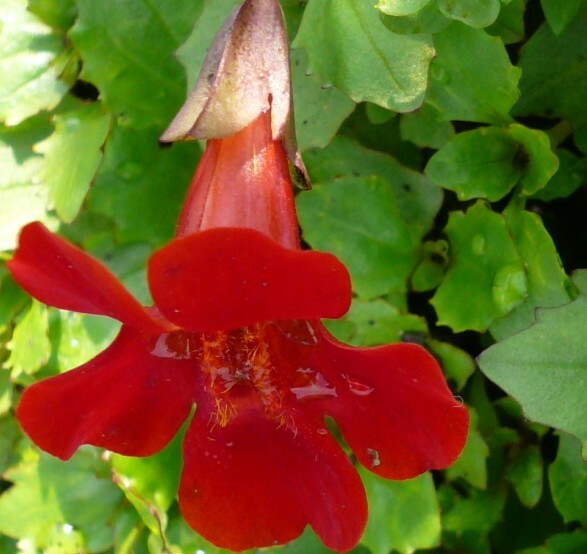 WholeDude – Whole Artist – The Colors of Chilean Mimulus flowers. Mimulus cupreus(Red Emperor). Who is the artist who produced this visual effect? WholeDude – Whole Artist : The Colors of Chilean Mimulus flowers. 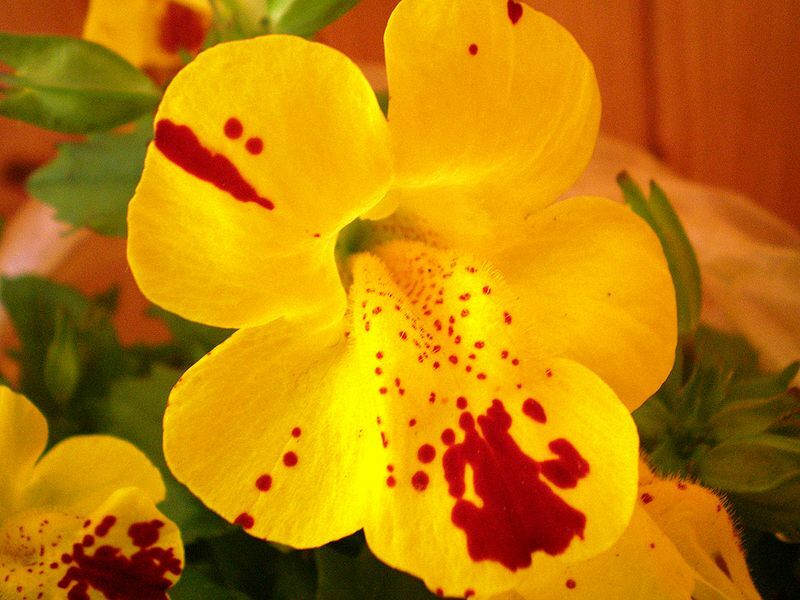 Arielle Cooley, a researcher at the University of Michigan used Thin Layer Chromatography analysis of petal extracts to find the mixing of colors that is needed to produce the visual effects observed by Chilean Mimulus flowers of different hues. Who is the artist that produced these visual effects? No single function can explain the coloration of living things. We need a comprehensive theory that predicts the lines and patterns of coloration of plants and animals. 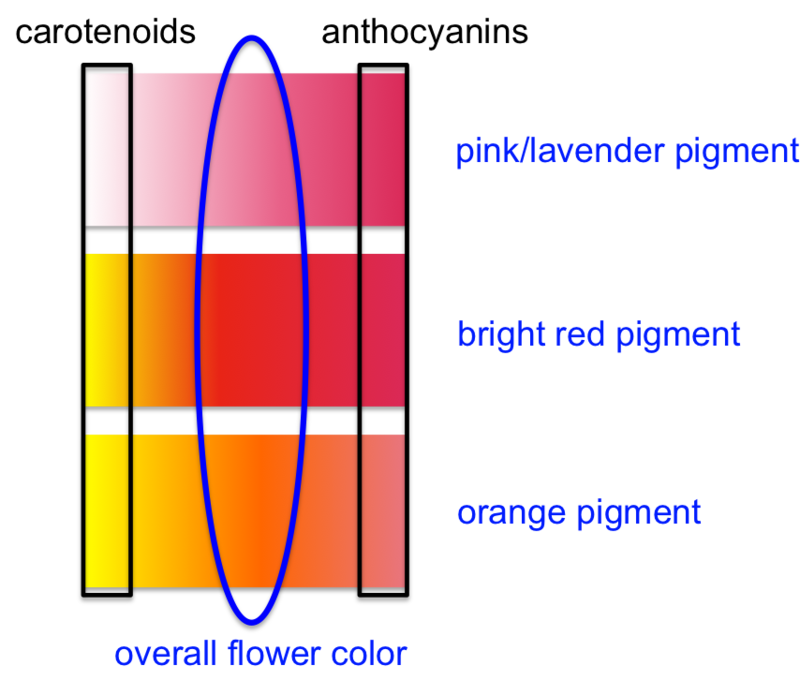 An artist’s palette containing only three properly chosen colors is entirely adequate under most circumstances to produce the various visual effects of color that is observed. The optical mechanisms involved in the production of color are complex. Coloration is a dynamic and complex characteristic and the term must be clearly distinguished from the term ‘color’ which only refers to the spectral qualities of emitted or reflected light. It is apparent that plants, and animals have no cognitive abilities to produce the coloration by which they are recognized. However, the coloration displayed gives us a clue about the nature of the “Whole Artist” who could be using imagination, has feelings for the forms created and seeks satisfaction from the visual effects that he produced. If man has the ability called visual perception, he must use the ability to visualize the “Whole Artist” who is at work.